St Mary’s is a plain, brick building on a hill above the hamlet of Westwood, which is within the large parish of Selston. Apart from the village of Selston the parish used to included several small communities: Jacksdale, Westwood, Underwood and Bagthorpe. 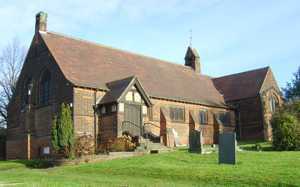 St Mary’s is within Westwood, although it tends to be known as Jacksdale church, probably because the two communities are linked. Most of the housing in Jacksdale was built before 1918, and Westwood is viewed as a new community attached to Jacksdale. On the ground, a visitor would be hard pressed to spot that Westwood is a separate hamlet; in reality it is an area of newer housing on former farmland abutting Jacksdale. There have been boundary changes since the time when St Mary's was consecrated in 1899, and Underwood and Bagthorpe have become part of the parish of Brinsley with Underwood. Westwood St Mary has never been consecrated as a parish church, and remains a chapel of ease of Selston. 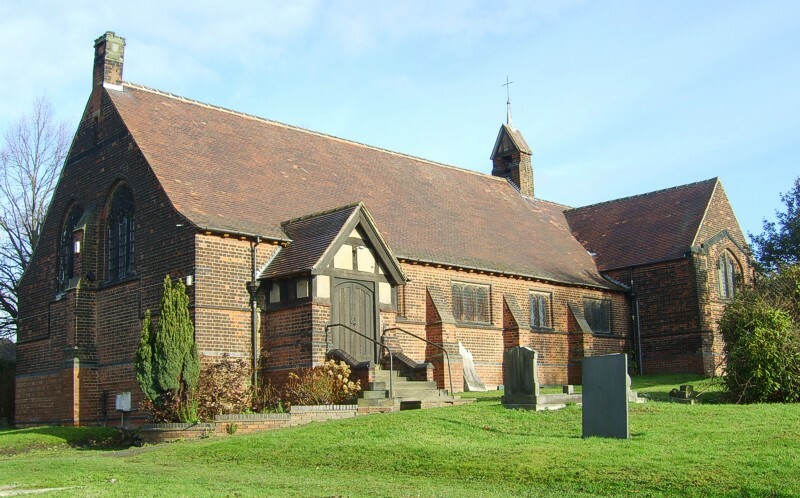 Baptisms and burials have taken place at St Mary’s since its consecration in 1899, and the church was licensed for weddings in 1902. Despite its elevated location, it is not clearly visible as it is surrounded by trees, and the planned tower and spire were never added.